A cheaper version of the iPhone 6S may be on its way, but the main benefit will be a 4-inch display for those who like a smaller phone. Apple is set to release two new premium smartphones next month – the iPhone 6S and iPhone 6S Plus. 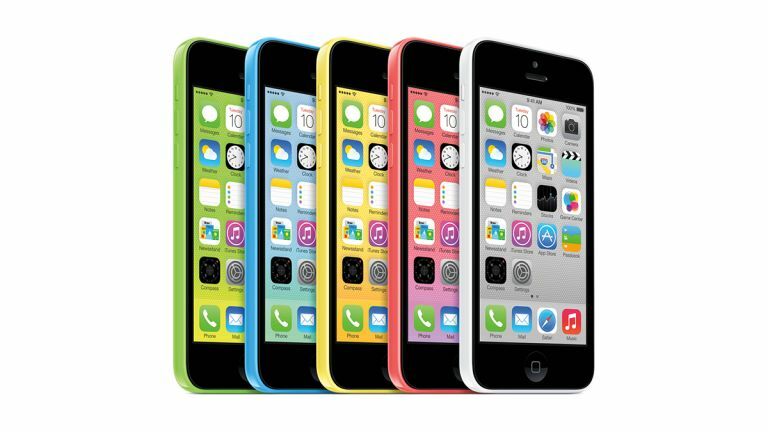 But rumours suggest we'll see a third phone at the launch, in the form of the iPhone 6C. Apple upped the ante last year by launching a 4.7-inch and 5.5-inch phone, leaving the days of the 4-inch screen behind. According to Twitter leaker Evan Blass, the 4-inch phone will make a comeback with the new handsets on the rumoured September 9 launch date. We don't know anything about possible features, though we hope TouchID makes an appearance and that larger storage sizes are included this time round. 8GB just isn't good enough.